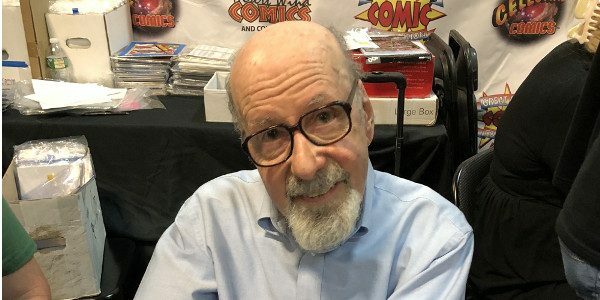 Last living co-creator of IRON MAN, ANT-MAN, and THE MIGHTY THOR. Larry Lieber, along with his brother of Stan Lee, and Jack Kirby, co-created the iconic silver-age characters Ant-Man, Thor, and Iron Man. He’s also known for his long run both writing and drawing the Marvel Western Rawhide Kid, and for illustrating the newspaper comic strip The Amazing Spider-Man from 1986 to September 2018. The 87-year-old Lieber will be appearing and signing on Sunday, May 19 only.